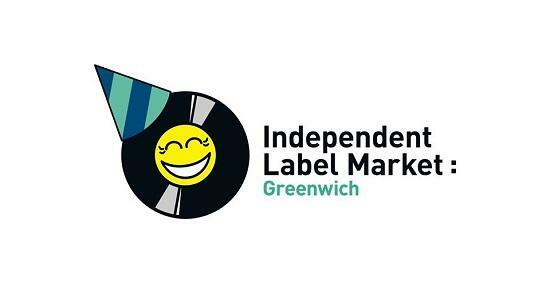 Dozens of labels from Britain and beyond will be at the event, including Heavenly, Hospital, Bella Union and many more. DJ sets will be provided throughout the evening from 6.30pm onwards by Heavenly, Profusion (First Word Records), Squareglass and Rising Sun Collective, while a number of independent craft brewers will also be selling their wares. An array of advance and exclusive copies from many of the labels will be available, with Africa Seven stocking the new Afrosonique album ahead of its May 26 release, while Strut's new 3LP reissue of Mulatu Astatke's classic 1972 record Mulatu Of Ethiopia is being stocked two weeks ahead of release. A special bundle of the new self-titled Slowdive album will also be on sale from Secretly, which includes a CD album, a 12" Vinyl album in standard black & limited edition silver,a t-shirt, badges and instant downloads. For more information about the inaugural Night Market, click here.